Home › Model Railroading › Rails across Canada? For the second time, Barbara and I are planning to take the train from Boston to Chicago this April to visit the in-laws…and to enjoy the journey, of course. But that’s less than half the distance across the continent. 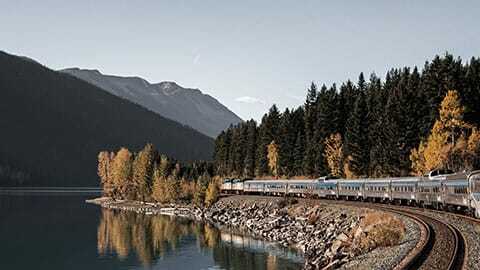 At some point — but not this year — we want to take the train across Canada coast-to-coast. Have any of my friends done that? If so, do you have any words of wisdom for me?